The land use includes forestry, mining, dairying and aquaculture, particularly marron farming. Marron are a species of freshwater crayfish, along with Gilgies,Yabbies and Koonac. 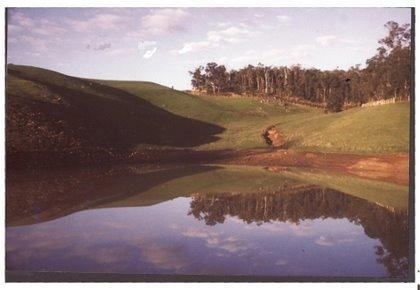 In the Bridgetown area, there are rolling hills, truncated by the Blackwood river. There is much to discover in the area around including Manjimup, Nannup, Donnybrook and Greenbushes. Two roads are particularly scenic: the Balingup-Nannup road and the Maranup Ford road through Greenbushes.